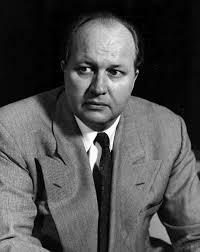 Born in Michigan in 1908, Theodore Roethke was one of the major poetic voices of the first half of the 20th Century and was awarded the Pulitzer in 1954. 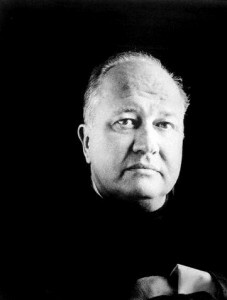 His father had immigrated to America and was an accomplished gardener, and the young Roethke spent much of the time in his family’s large greenhouse, something that influenced his sense of imagery and love of nature later in life when he began to write poetry. He was educated at the university in Michigan and then went onto Harvard but his studies were interrupted when the Great Depression struck. He worked as an English teacher for a while in various cities before returning to Michigan. It has often been said that at this time he was suffering from manic depression which often fueled his writing and made him more productive. He was to suffer from a strange lack of self-esteem throughout his life and believed himself to be unhappy, turning more and more to drink in his later years. 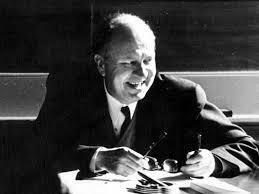 Poetry did not come easily to Theodore Roethke and it was fifteen years before he produced Open House which won him some good reviews. He would spend a lot of his time imitating other poets and trying to find his own voice. His pocket was always filled with notebooks and he jotted down verses all the time. Open House was seen as something more than just a work by a beginning poet but someone who had mastered the deeper basics of the art. 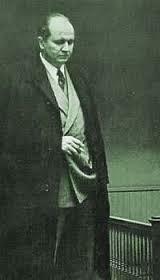 He also found some fans in poetic luminaries such as WH Auden and Elizabeth Drew. 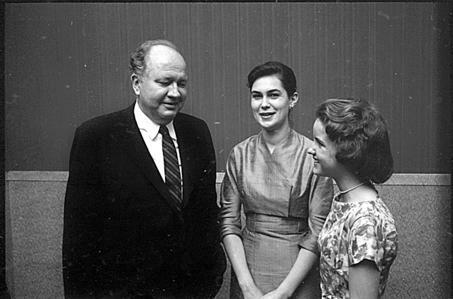 While his poetry was achieving moderate success, Roethke was a highly popular and innovative teacher, getting his students to share his love of verse. 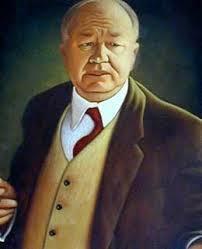 It caused a conflict with his desire to be known as a writer and he often lamented that he spent too much time teaching. It would cause several notable nervous breakdowns over the years. 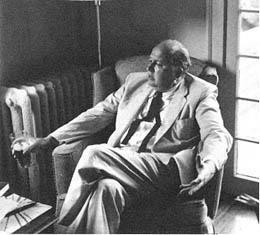 His mental health became the introspective influence for a number of his poetical works, such as The Lost Son published in 1948. He used the greenhouse environment of his childhood to explore the inner man and much of his imagery uses nature as its foundation. 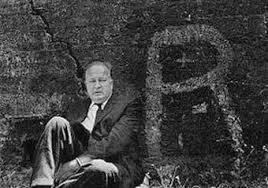 It was often said at the time that Roethke had finally found his own voice with the publication of The Lost Son. His next collection Praise to the End! came out in 1951 and was an extension of the previous work, exploring the inner identity of what it means to be a child. 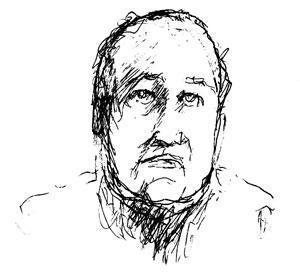 The Waking came out in 1954 and won the Pulitzer Prize for Poetry and the title poem has appeared in the most number of anthologies to date since it was first published. 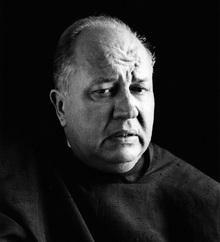 With his success Roethke continued to write, including the collection The Far Field which won the National Book Award, but he was also drinking heavily and suffering from a wide range of illnesses including arthritis and manic depression. 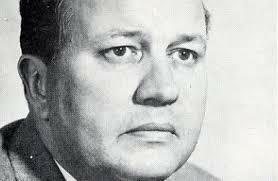 In 1963, whilst taking a dip in his friend’s swimming pool, Theodore Roethke had a heart attack and died. He was just 55 years old.